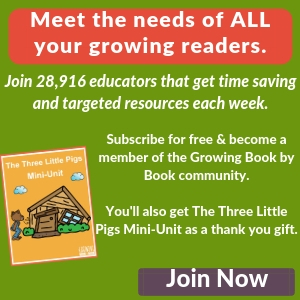 Do you want your students to read more with their families? I think I just heard a loud YES. 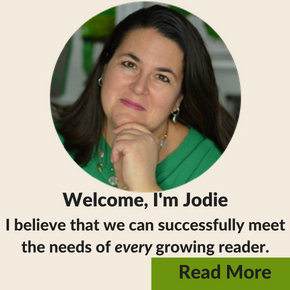 As educators, we can help provide the tools and resources to make reading with kids easier for families. 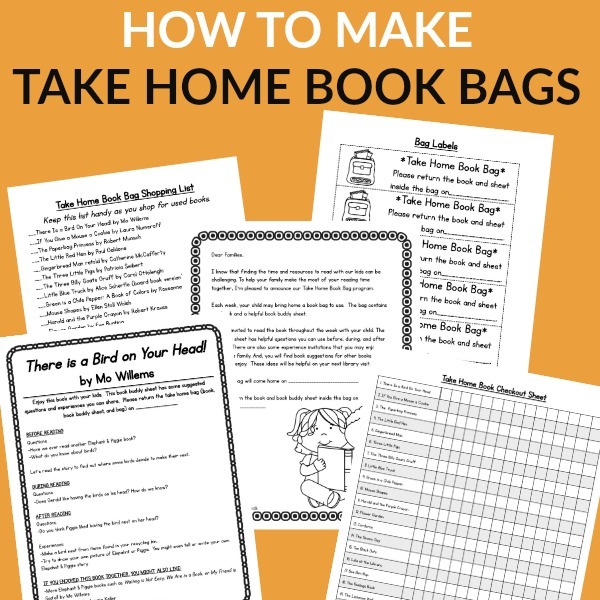 Take home book bags pack a literary punch and are easy to prepare and implement. Get ready to strengthen your school and home partnership. Why would you want to implement take home book bags? Some of our students’ families do not have reading materials for kids. 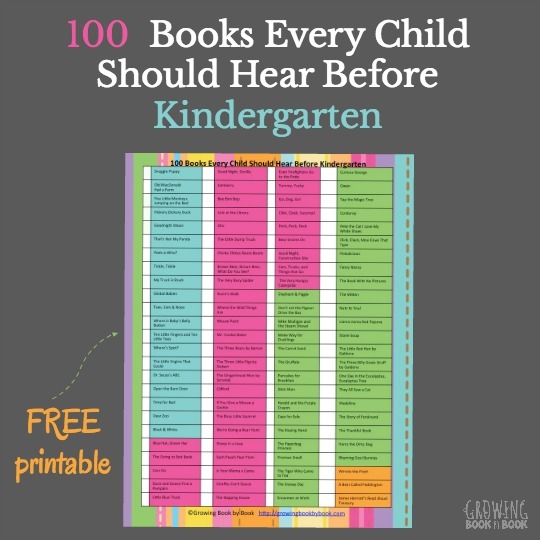 The reasons they don’t have books could fill a whole list. But, we can help. Increase the likelihood that reading will take place in homes by providing books to read. If you are having a hard time figuring out how to get started with this project, I’m going to walk you through it from start to finish. There are many ways that you could start. Let’s start with something very manageable and economical. You can always build from there. We are going to create the same number of take home bags as you have students in your class. So, if you have 20 students, we are going to make 20 take home bags. Though it is helpful to have a couple extra bags on hand. What are you going to put in the bags? You could buy sturdy fancier bags (plastic bags with handles or canvas bags) to hold the contents of your take home bags. But, I guarantee you that some of your bags will be lost or unreturned. So, I like to keep my replacement costs down. That means a good old plastic gallon-sized freezer bags will do the trick. You can also reinforce the edges of the bag with duck tape. It’s also helpful to attach an if lost please return to label on the bags in case they get lost. I also like simple. Simple to prepare, simple to manage, and simple to use. Your bags will contain two things. First, a book. Second, a laminated book buddy sheet. Again, to stay on budget paperback books will be your friend. Book clubs are a great way to get books for this project. I’ve also picked up books at library book sales, yard sales, and resale shops. If you are a public school teacher, setting up a Donors Choose project can be a great way to fund your take home bags. Here’s my top list of books to use for this project. I’ve chosen these for their popularity and ease of finding in second-hand shops or in book club orders. You can also click the links of each title to add straight to your cart on Amazon to purchase. Make your wishlist now. I’ve also included some multicultural titles to help create a more well-rounded list. 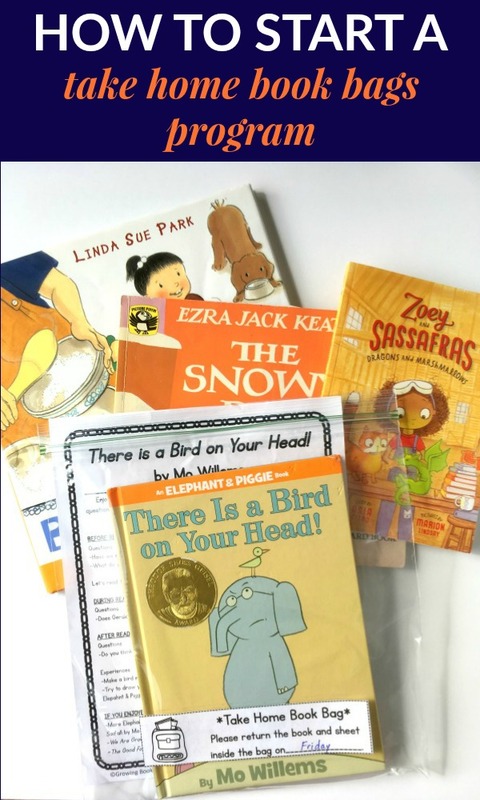 Here are also a couple of early chapter books to help families transition in reading aloud chapter books. I like to reinforce the binding of each book with clear packing tape (here is my favorite brand) for durability. Whether you use the suggested book list or your own, number your list and your bags so that you can easily monitor checkout. 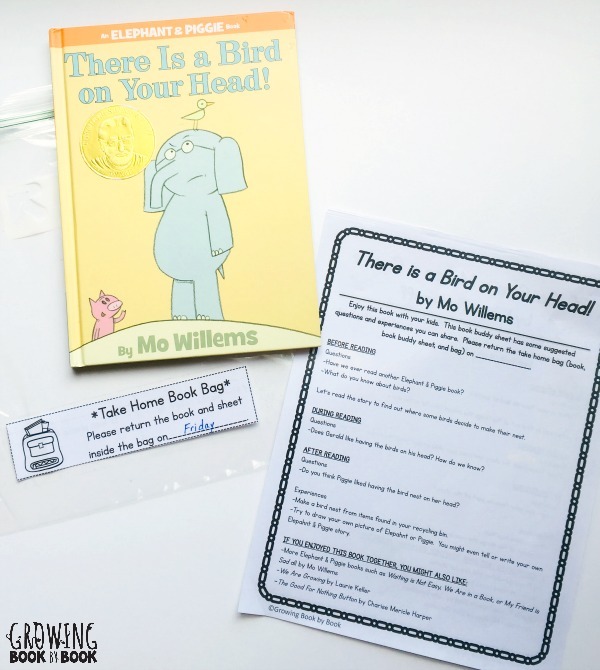 You will also want to put a book buddy sheet in each bag. This sheet will give families some conversation starters and easy to do activities for each bag. Remember to keep a master set to replace any that get lost throughout the year. If you don’t want to create your book buddy sheets from scratch, I have prepped 22 book buddy sheets for you that are ready to go into bags. 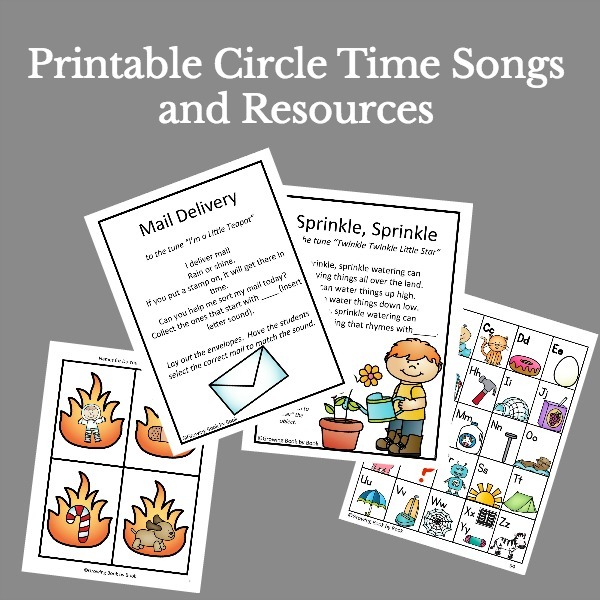 I’ve taken 20 favorite picture books for young children that you can find in paperback and created the conversation starters and easy to do activities for you. I’ve also included two early chapter books to help families transition into chapter book read alouds. All you have to do is print, laminate, and put in the bags. Where should you store the bags? I like to keep my take home book bags in a crate or basket. Keep them in number order so you can quickly see which bags are still checked out. Store the crate or basket on a shelf and pull it out for your once a week checkout process. When should the book bags go home? A weekly checkout routine is manageable and predictable. Pick a day that works best for your schedule and routine. I like to do a Monday checkout. You can send home a Thursday reminder to return books on Friday. Then, you have the weekend to repair or replace any pieces in the bags. To monitor which family has which set checked out, I keep a simple list of take home bags. It has several columns to keep track of which bags are checked out each week. I place the child’s initials in a column when the book bag is checked out. Then, I circle the number in the column when a bag is returned. You could also use an electronic system such as the free service called Book Source Classroom Organizer. How Do You Introduce the Program to Families? A back to school or open house meeting is a great time to share the program with families. A letter home explaining the take home bags also works. Be sure to talk about the following points. I Really Want Something Where Most of the Work is Done For Me! I hear you! If you would rather spend your free time doing something else rather than writing all the questions and activities for over twenty books, creating a parent letter, and putting together all the management forms, I have you covered. I’ve created a nice neat package for you. All you need to do is print, gather the books and bags, and assemble your bags. Yep, I’ve got all your book buddy sheets and forms done. Here is what you get in the download. Many of the forms include editable fields for changing dates. Get all of this for the affordable price of $6. *Please note this is a downloadable file. Once you make your purchase, a PDF file will be emailed to you to download. It does not include the actual books or bags. You must have Adobe Reader to use the editable fields portion of the document. What questions do you still have? I’m here to help. Feel free to leave a comment and I’ll get back to you. Are you ready to strengthen your family and school partnership through take home book bags? I know you can do this. Hi Virgina, either button will take you to the spot to purchase. It’s just one purchase. Enjoy! Jodie, this is the best introduction and guide for the take-home book activity. I will start this program the week of valentine’s day, as a special treat to families. Thank you, thank you. Maria, I’m so happy that it is useful to you. I can’t wait to hear how your families enjoy it.